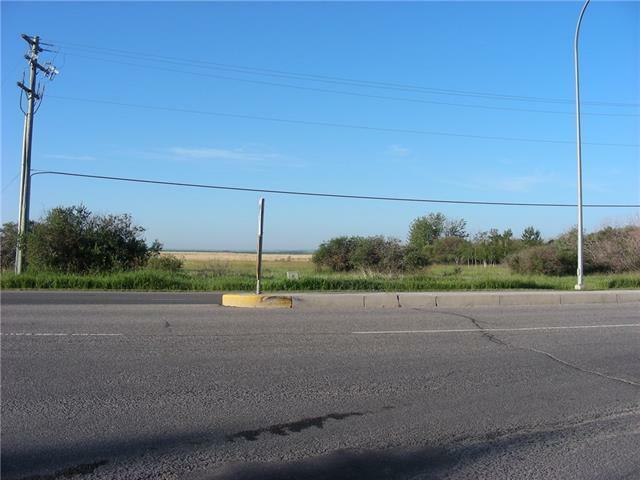 Fantastic location, Hy-Way frontage right off of Hy-Way 23 Less than a kilometer from hy-way 2 . 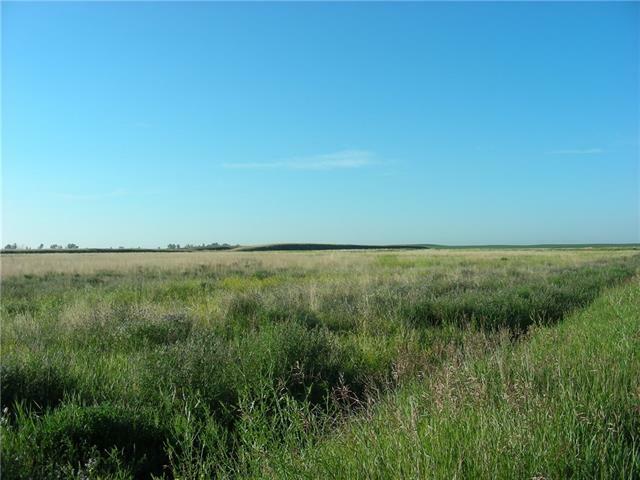 This 67.68 acres parcel of land is right in the Town of High River. 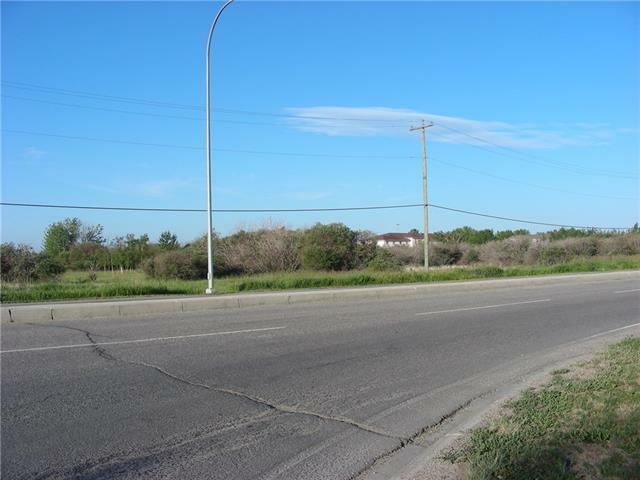 Huge potential for this parcel with approximately 265 meters of fronting on to the bustiest Street/Hy-Way in High River. This land is one of the first pieces of land as you come off the overpass into High River. 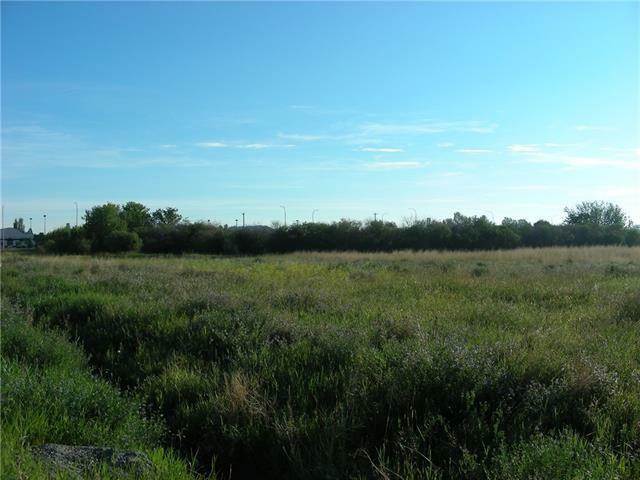 If you are looking for an opportunity to develop this parcel of land, the sky is the limit. High River is a bustling community just 25 minutes south of Calgary that is currently go through a growing phase. The Town of High River has one of the most progressive Land Use By-Law in Alberta.